one pcs put into a pp bag,30 pcs put into a carton. We have professional workers, we select the best materials, we consider your requirements carefully. 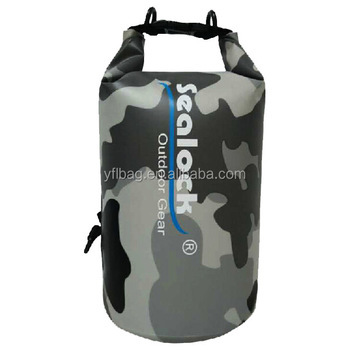 It will keep your items dry and clean in a military dry bags. 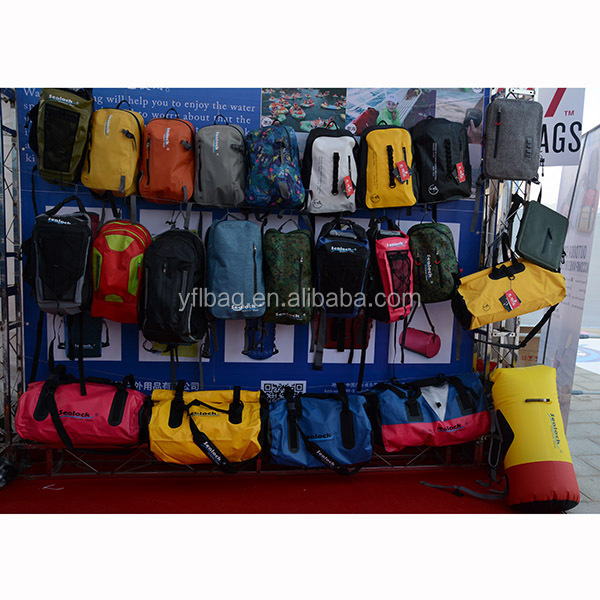 You will be glad to own it the next time you are hiking in a heavy rain. Wet gear isn't any fun! 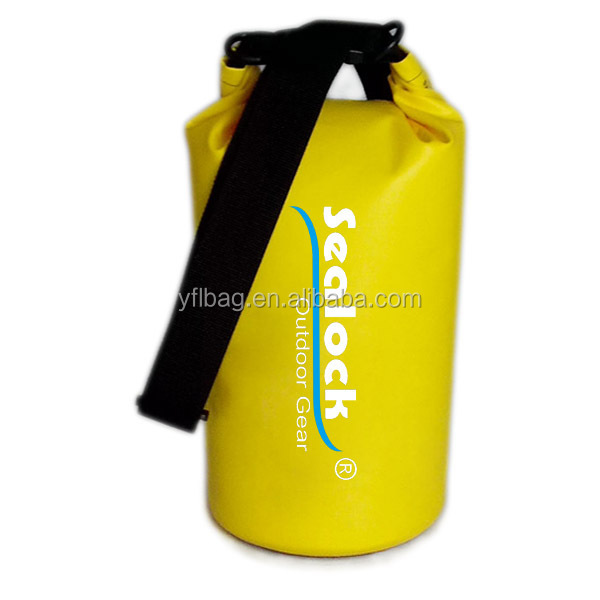 The military dry bags is constructed with PVC with all seams welded for seamless construction. Tightly sealed with the Fold Seal System. A back-up Velcro seal for maximum security. 1. military dry bags, 100% waterproof, protect your things and take care of them. 2. 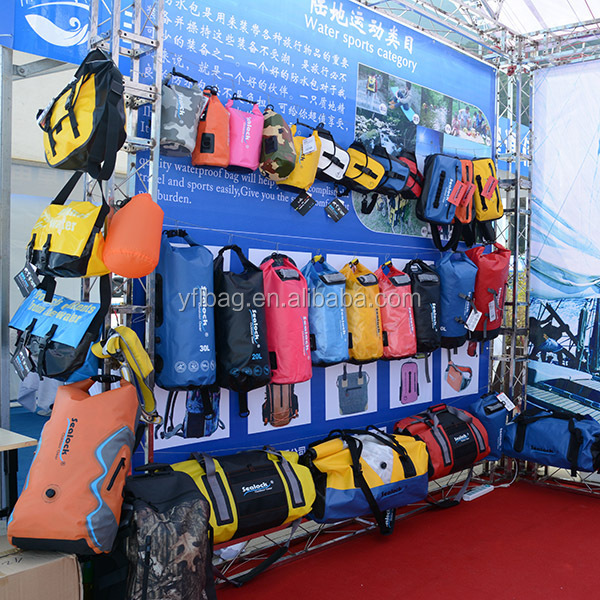 Over 10 years waterproof bags manufacturing experience. 3. 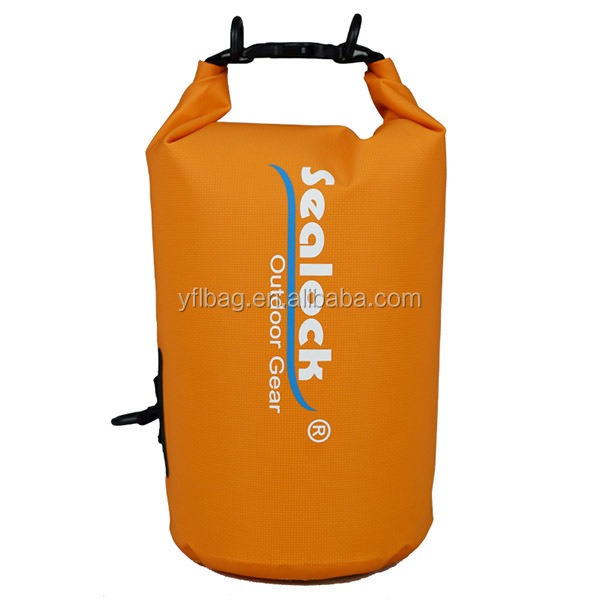 PVC material,inner pocket with waterproof zipper for closure. 4. Customized logos and designs are welcome. 5. With comfortable shoulder straps. 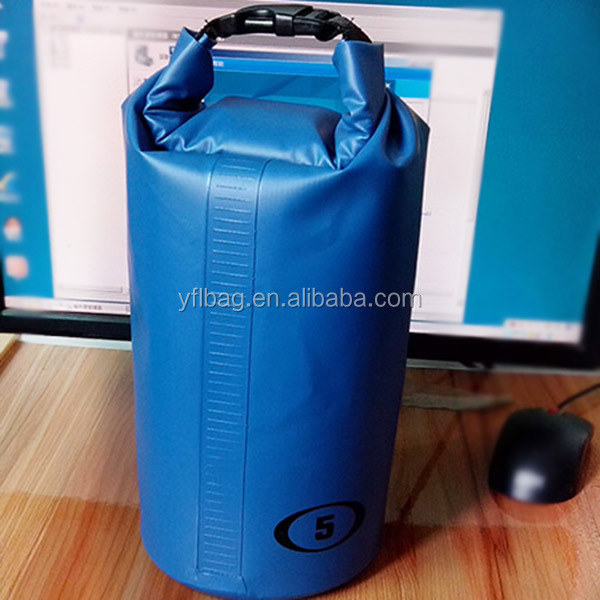 Eco-friendly PVC, these dry bags meet non-toxic or low toxicity testing of environmental protection standards which are adopted by Europe, the United States and Japan. 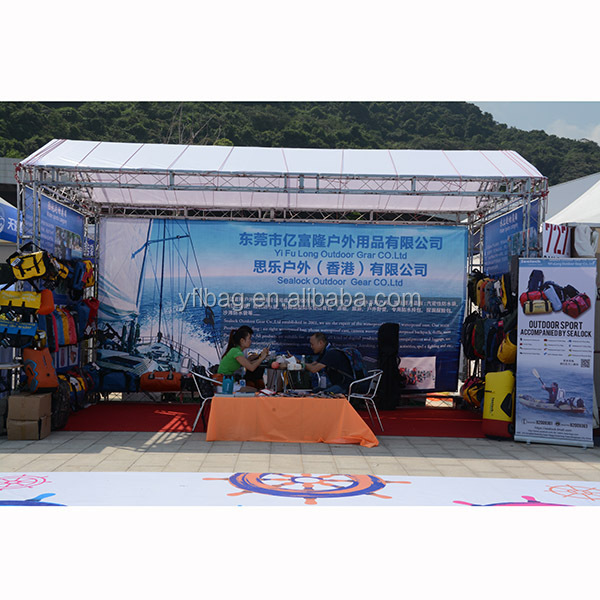 We are manufacturer with good reputation in producing all kinds of waterproof bags over 10 years experience,and we have our own factory, a big professional design team and sampling department for making various kinds of waterproof products, such as waterproof cases, waterproof bags, waterproof duffel bags, military dry bags and so on. 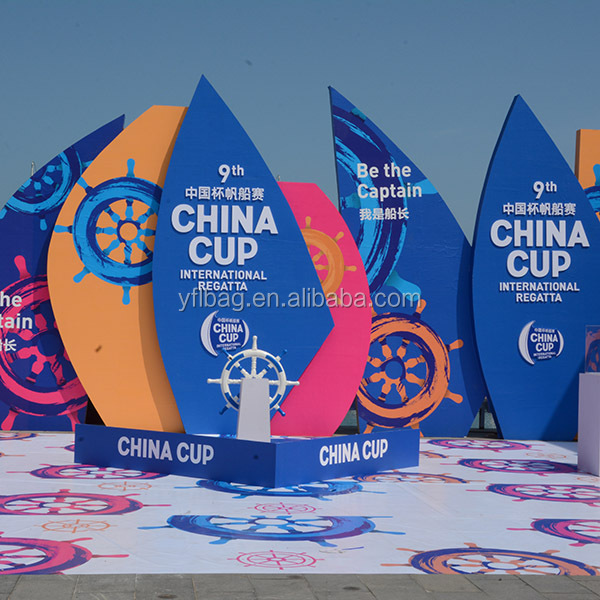 We have made a long-term business relationship with many customers around the world. We sincerely hope doing good business with you. Customer's OEM orders are welcome. 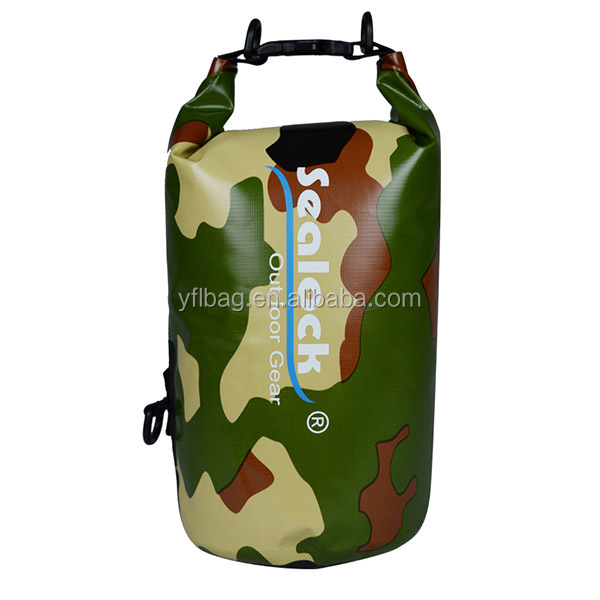 If you have any question about the military dry bags,please feel free to contact with us.